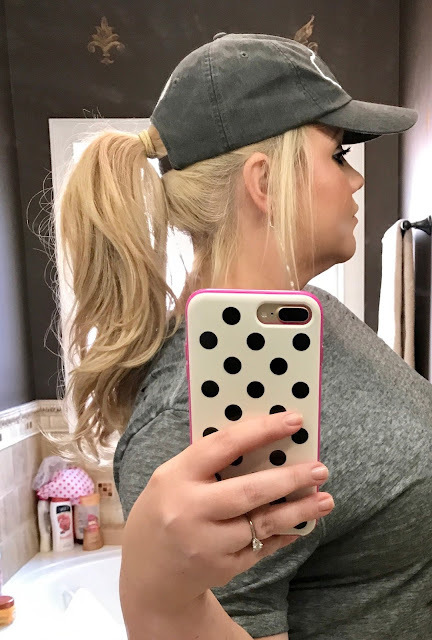 Actually Erica: New Hat Obsession! Hey guys! 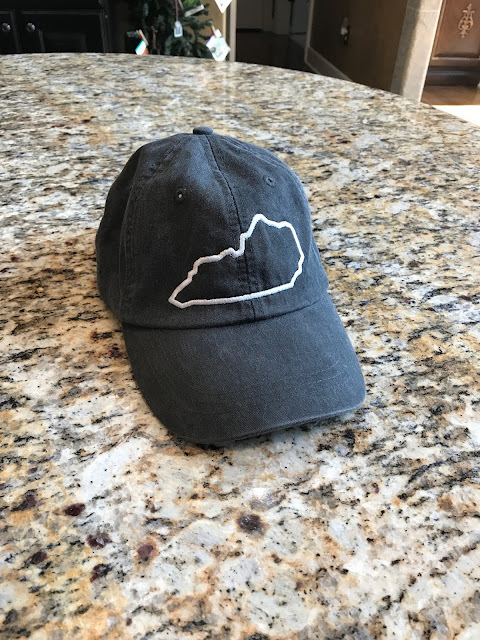 I posted a few pics of me in this hat yesterday on social media, and I have had so many questions about where I got it. So, I thought I would share a few photos of it as well as the link to where you can get one of your own! 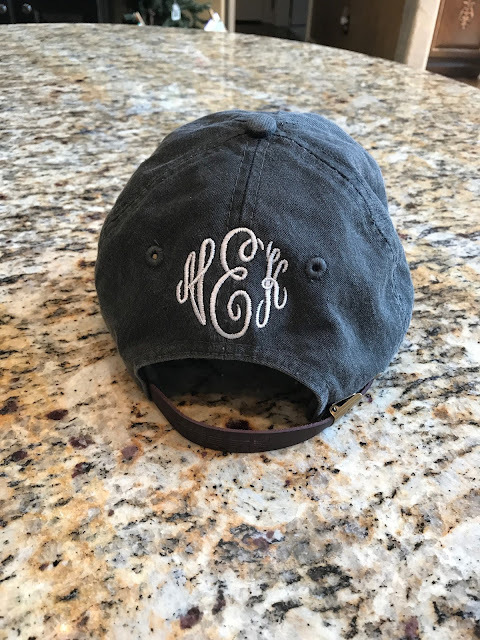 I loved that not only does this have the state outline on the front of the hat, but you can also have it monogrammed in the back. Perfect! You can find the hat here. 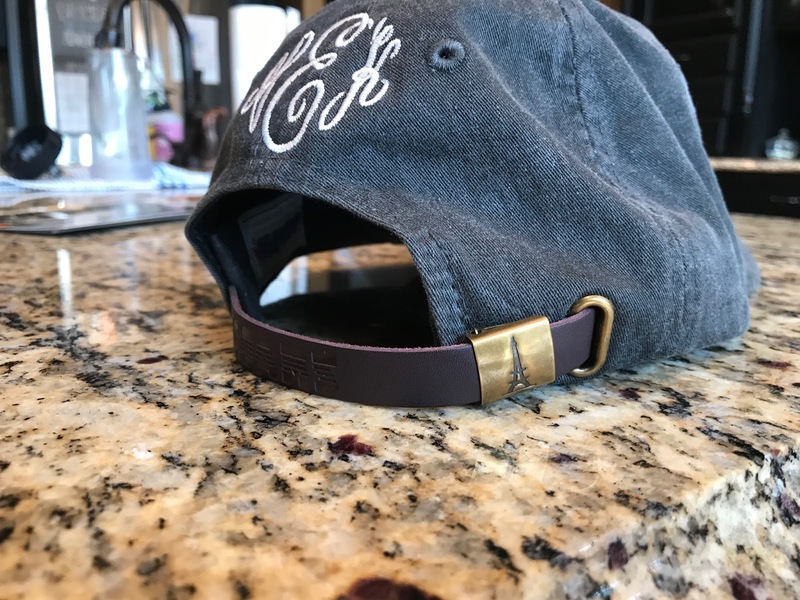 Another thing that I loved about this hat is that the clasp has the Eiffel Tower on it. 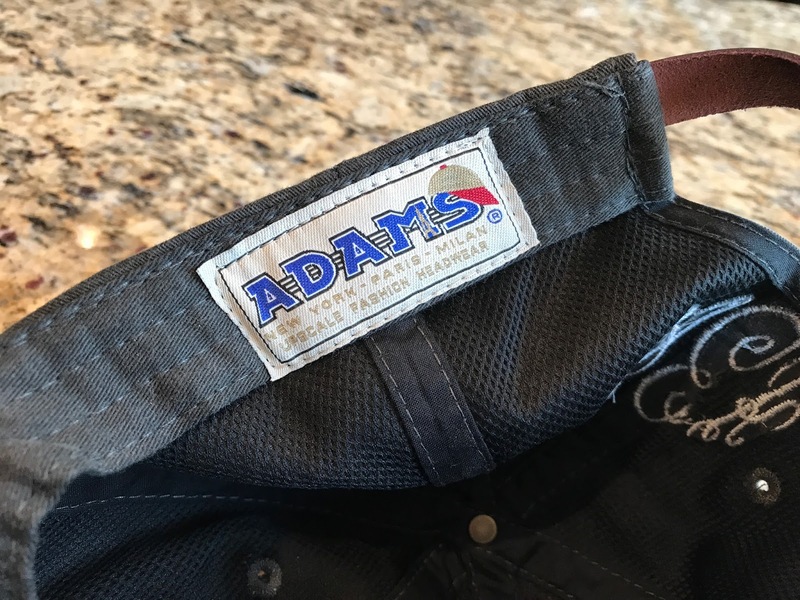 The hat itself is really soft and has a "broken-in" feel to it. There are so many color options available on the site, my hat is black and the embroidery is in white. Quite a classy cap you are wearing. I am just loving it and the best thing about this is that it indicates the full sense of fashion.